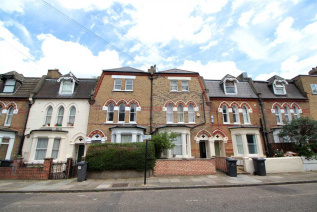 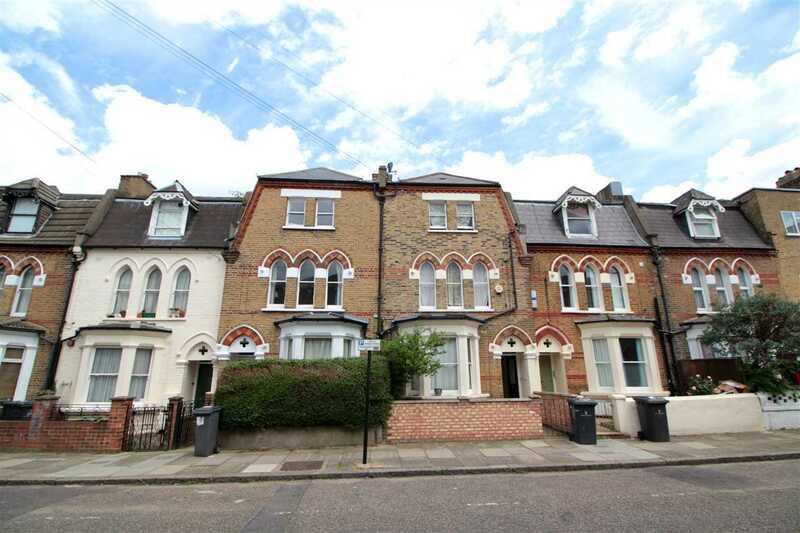 A very spacious three double bedroom split-level conversion flat on this sought after residential road between Clapham and Brixton. 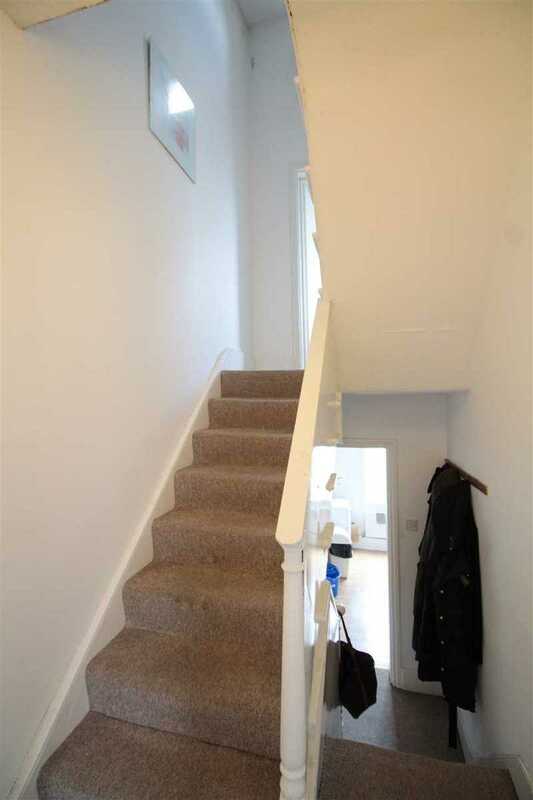 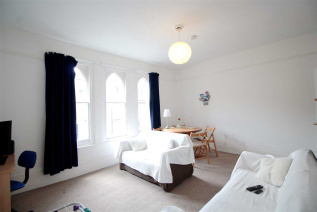 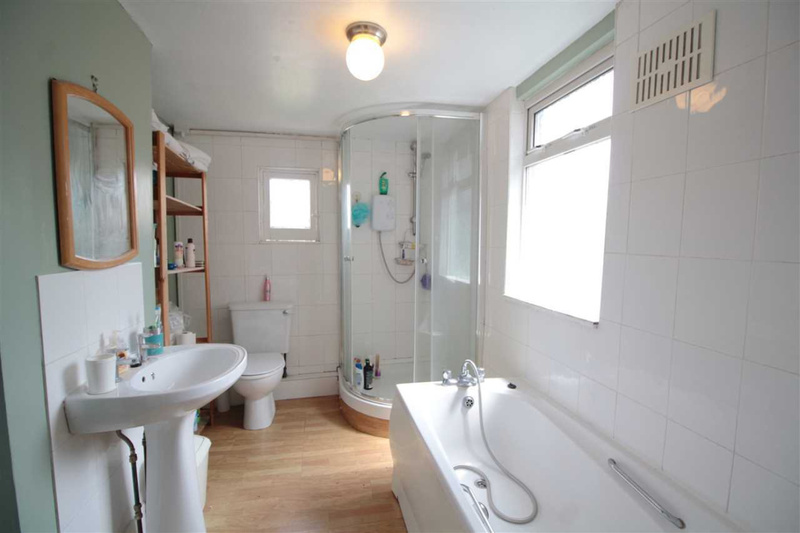 Spread over top two floors the flat comprises a large reception room, modern separate kitchen, three large double bedrooms and a bigger than average bathroom with bath and shower cubicle. 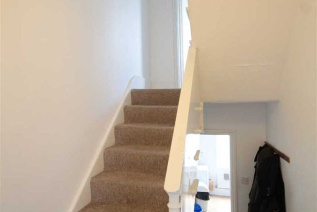 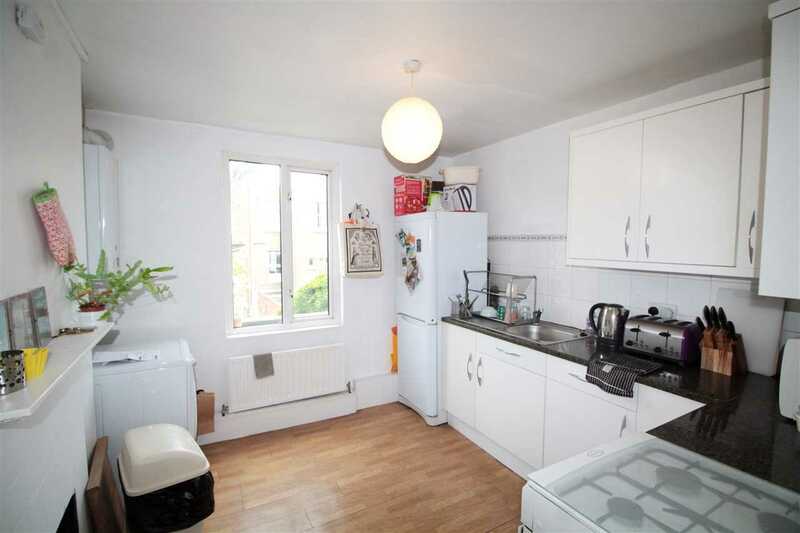 This flat is located within walking distance of Clapham North and Brixton tube stations as well as numerous bars & shops in Brixton Village and Clapham High Street. 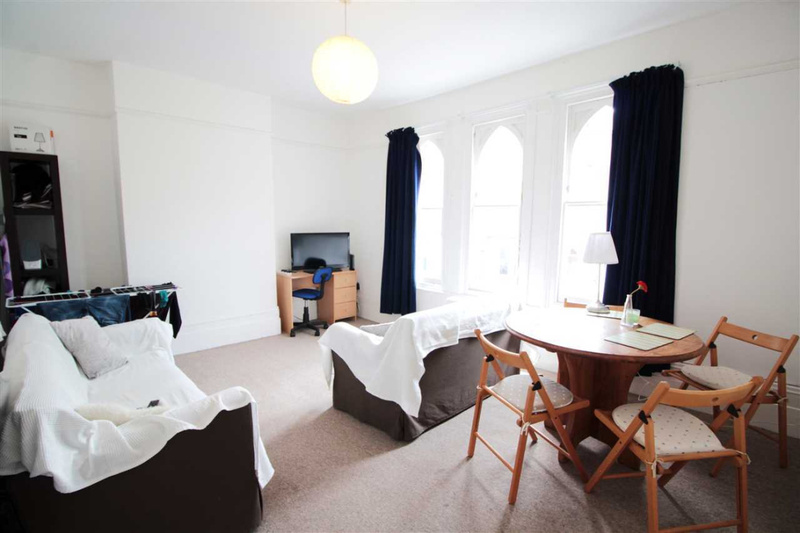 Perfect for professional sharers and available as part furnished from early December. 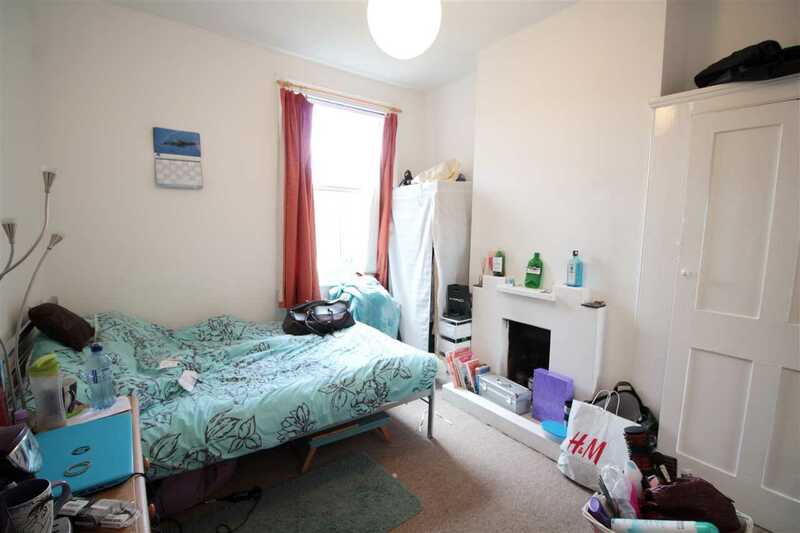 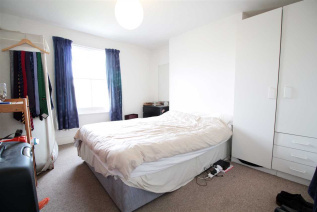 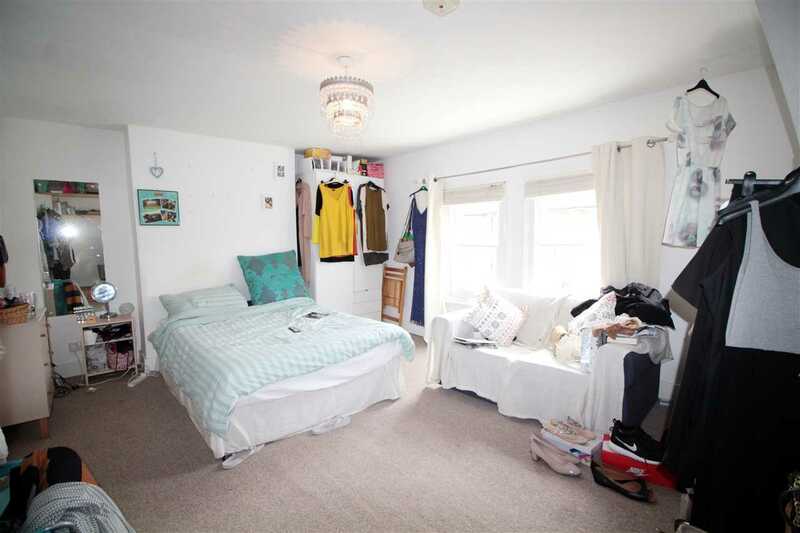 Please note photos were taken prior to this tenancy.